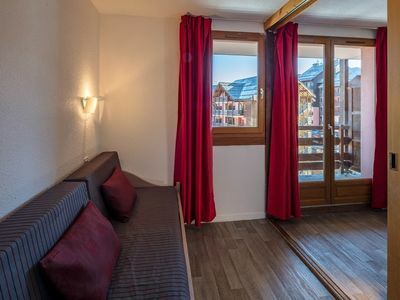 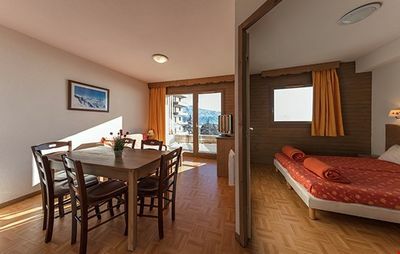 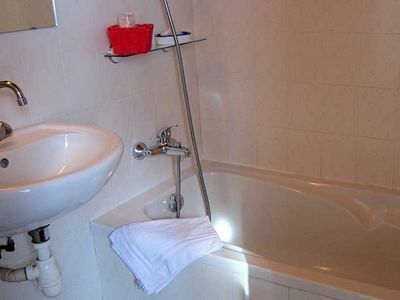 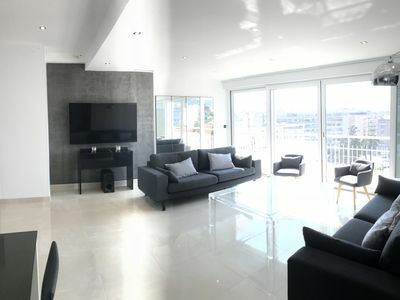 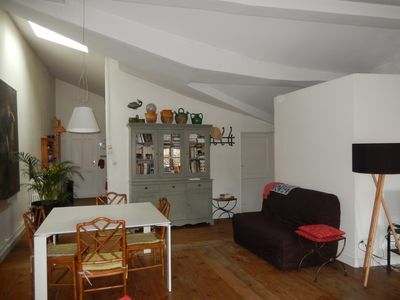 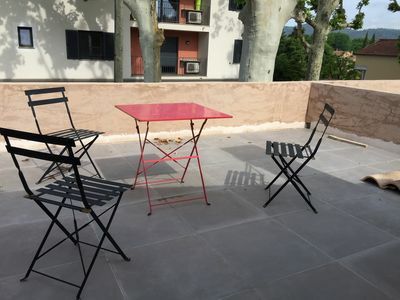 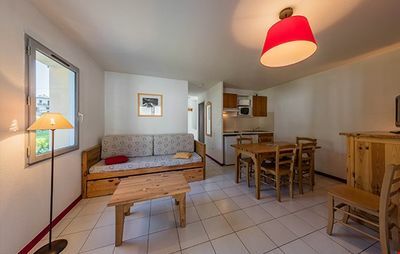 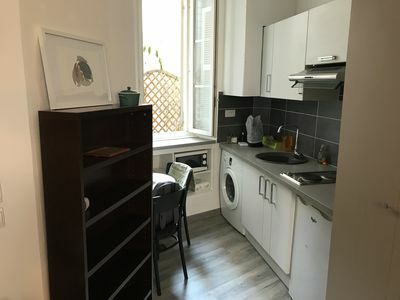 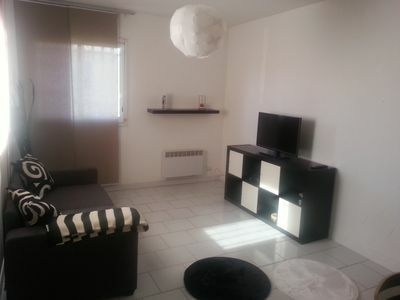 Cozy Studio Full center at 2 min Place Masséna! 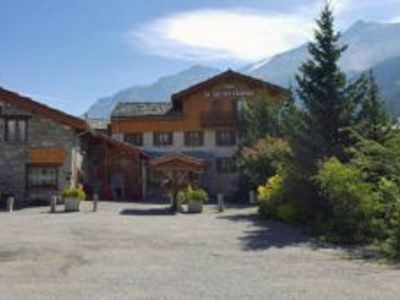 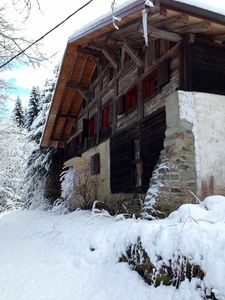 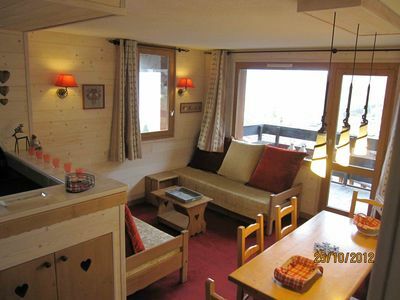 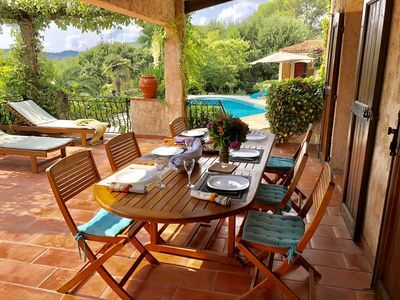 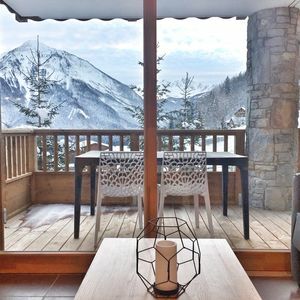 Amazing Location in the Mountains with Over 50 Ski Runs! 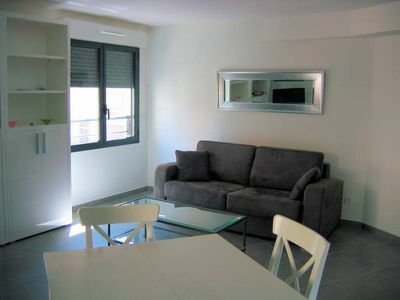 Charming Alcove Apartment Perfect for Families!! 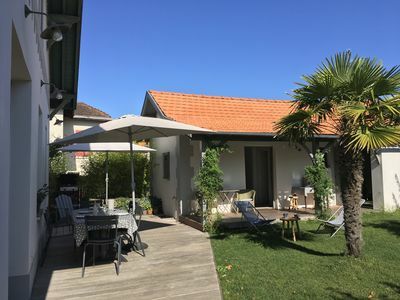 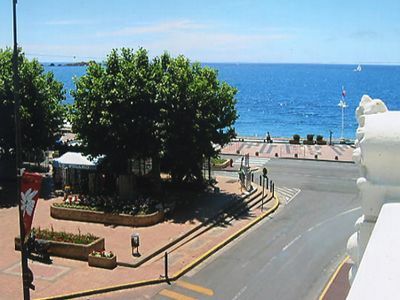 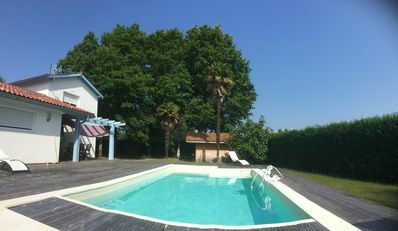 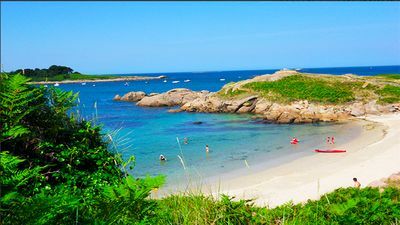 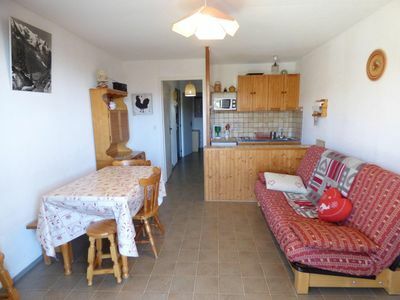 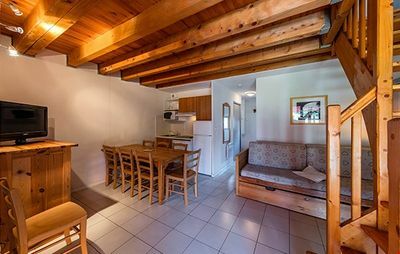 Charming detached wooden house 300 meters from the beach - WIFI!